What do you do when you're made redundant, in mortgage arrears, your wife is suffering from post-natal depression and both your daughters are diagnosed with autism? You start a musical comedy career of course! 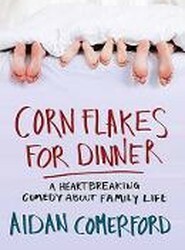 Corn Flakes for Dinner is a hilarious and poignant memoir about rediscovering joy and hope when life doesn't go according to plan. 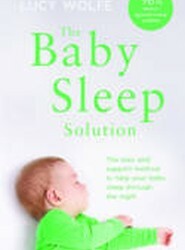 Professor Mary Wingfield is one of Ireland's foremost fertility experts, and she has helped hundreds of people to conceive over the last thirty years. 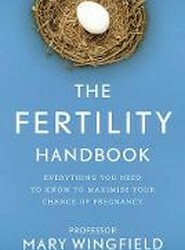 In The Fertility Handbook she has created an up-to-date and authoritative guide for anyone who wants to maximise their chance of pregnancy. 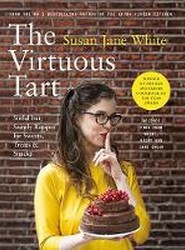 In The Virtuous Tart, Susan Jane takes you by the hand to guide you through wholesome alternatives to refined white sugar such as coconut sugar, date syrup, maple and raw honey; and shows you where to use superfood flours like quinoa and teff. The No.1 best-selling author is back with over 100 recipes and tips to help you hit peak performance! 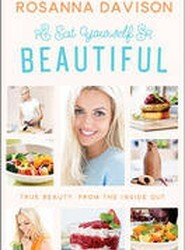 Filled with nourishing recipes and practical advice to help you look and feel your very best. 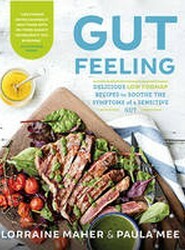 In Aoife Hearne's first cookbook, she brings together the recipes and advice you need to reach and maintain a healthy weight. 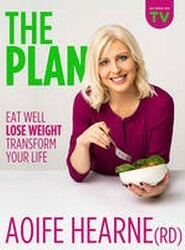 As well as tempting breakfasts, lunches and dinners, The Plan includes strategies for healthy living and tips for preparing a weekly meal plan, cooking ahead and good habits to support long-term healthy eating. 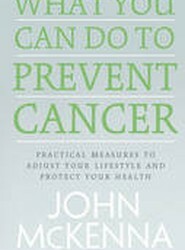 In this well-researched book, established author John McKenna turns his attention to how you can prevent cancer, exploring the pivotal role played by your environment, diet and stress levels. Jim Lucey has been working for more than 25 years with patients suffering from mental health problems. 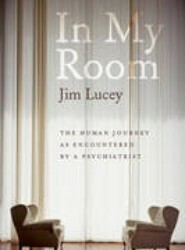 Every day, people at their most vulnerable present to Jim in his room at St Patrick's University Hospital and reveal their fears, their traumas, and very real human predicaments. Most of the assessments described in this book took place in this room.